It is known by all that soccer players in the main leagues of the world have a very important purchasing power. In their day to day they have all kinds of luxuries, and how could it be otherwise have authentically incredible and exclusive vehicles. We review some of the beasts that have in their garages some of the most popular soccer players on the international scene. It was one of his last acquisitions before leaving Real Madrid. It is a limited edition of the 799 copies that were made. This Ferrari has a V12 engine that gives the car 780 HP capable of passing 0-100 in 2.9 seconds and reaches a maximum speed of 340 kilometers per hour and its price more than 900,000 euros. After being proclaimed champion with his country of the Euro cup of 2016, Cristiano Ronaldo acquired one of the most exclusive cars in the world. 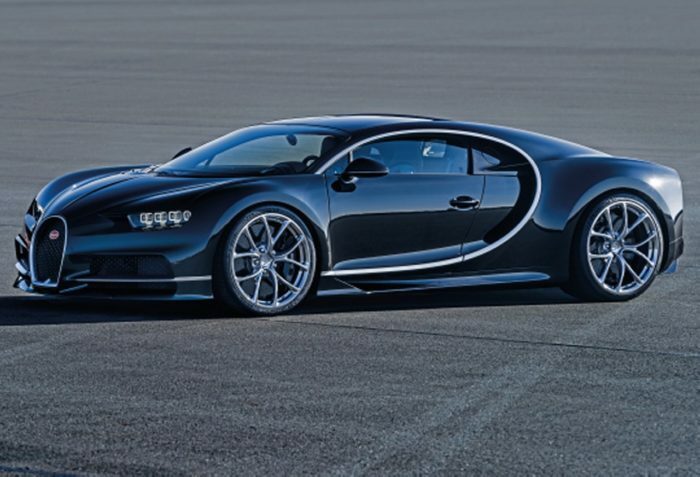 Of this Bugatti Chiron, which oscillates 2,500,000 euros, only 500 units were manufactured. This work of art has an 8-liter W16 engine and 500 horses. With a maximum power of 500 km / h, accelerates from 0-400 in just 42 seconds. Undoubtedly, it is one of the jewels of the footballer’s exclusive collection. It was one of the first supercars that the Argentine star owned. 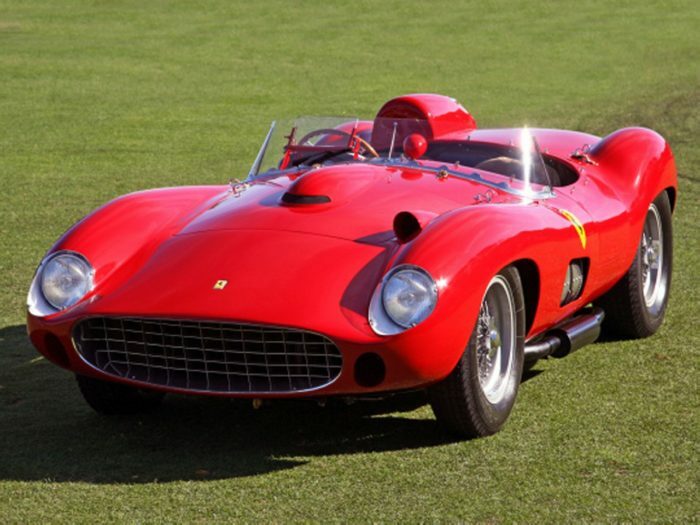 This convertible Ferrari has a 4.3-liter engine and 9 cylinders in V, giving it a total of 490 horses. The Italian sports car is capable of going from 0-100 in 4.1 seconds and its price is around 200,000 euros. It is the most expensive car in the world and according to a multitude of information it is in the garage of the 5 times gold ball. This relic of the world of the engine, manufactured in 1957 mounted a V12 engine of 3.8 liters and 400 HP. Messi would have paid for the more than 30 million euros, so surely that is the key piece of his extensive collection of cars. Undoubtedly it is one of the most elegant vehicles. In white, like the shirt that defends, the Rolls Royce Phantom has a V12 engine of 6.75 liters and 460 HP, able to pass from 0-100 in just 5.8 seconds. It reaches a maximum speed of 250 kilometers per hour and its price revolves around 500,000 euros. 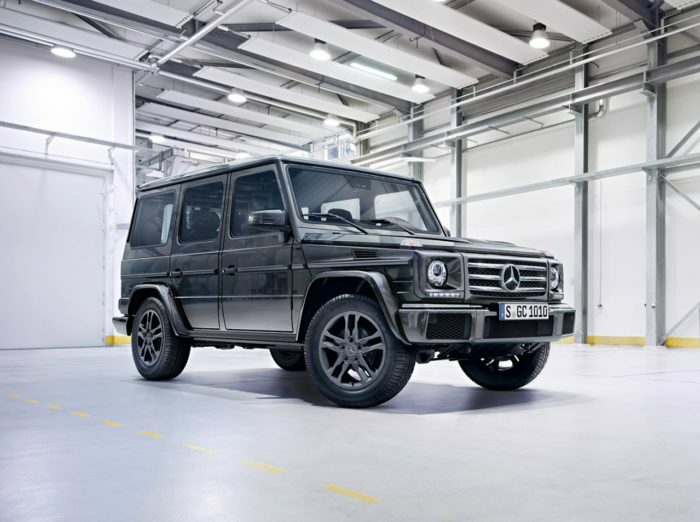 It is one of the most popular cars of the German firm. This model of Mercedes has a front engine with 8 cylinders in the shape of a V that give this SUV 422 HP. Capable of reaching a maximum speed of 210 kilometers per hour, it goes from 0-100 in 5.9 seconds. It has a price close to 130,000 euros. « Volkswagen resurrects its mythical buggy, now 100% electric!